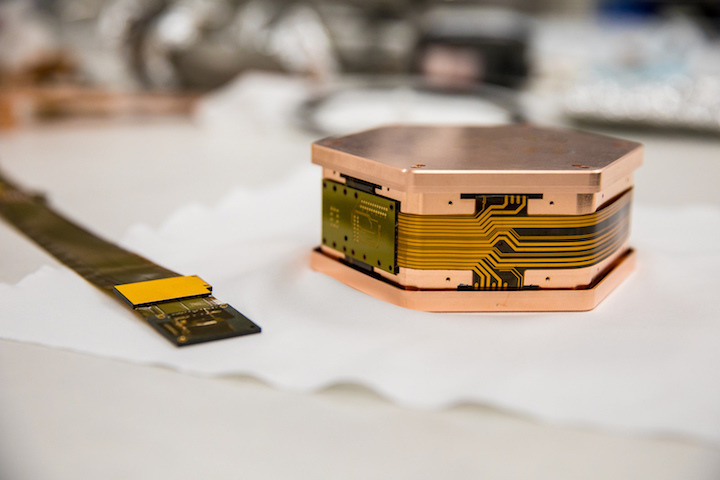 The SuperCDMS SNOLAB project, a multi-institutional effort led by SLAC, is expanding the hunt for dark matter to particles with properties not accessible to any other experiment. 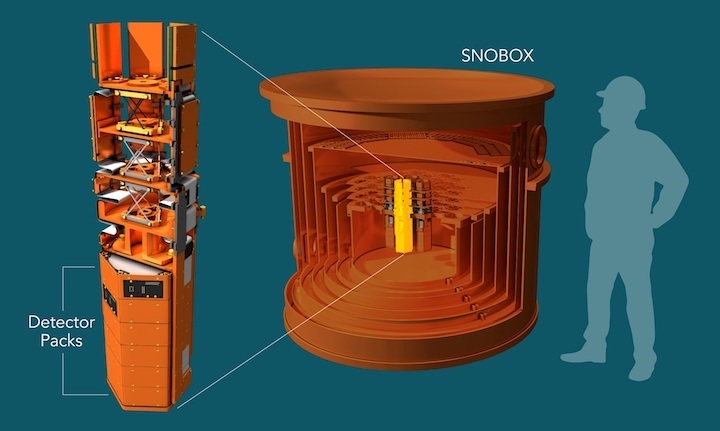 Menlo Park, Calif. —The U.S. Department of Energy has approved funding and start of construction for the SuperCDMS SNOLAB experiment, which will begin operations in the early 2020s to hunt for hypothetical dark matter particles called weakly interacting massive particles, or WIMPs. 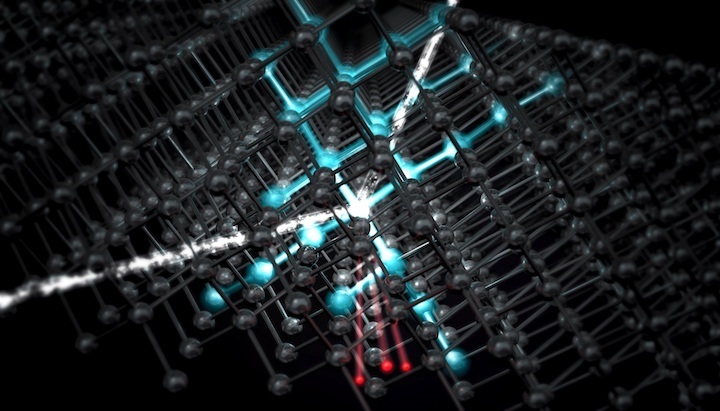 The experiment will be at least 50 times more sensitive than its predecessor, exploring WIMP properties that can’t be probed by other experiments and giving researchers a powerful new tool to understand one of the biggest mysteries of modern physics. 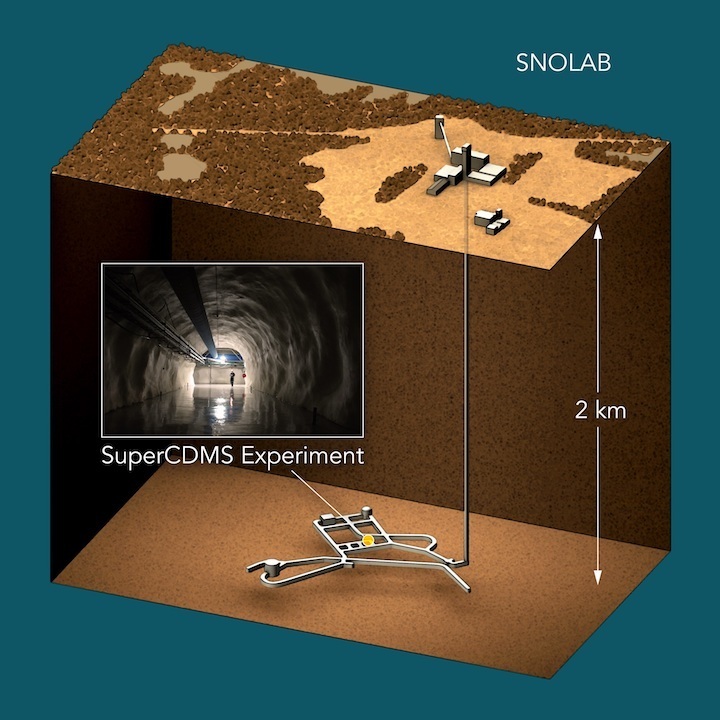 Slideshow of SuperCDMS SNOLAB photos. 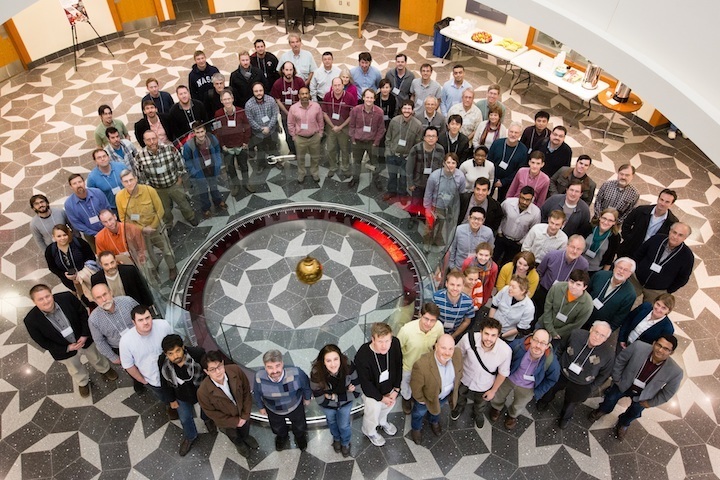 For more images, visit the SuperCDMS SNOLAB photostreamon Flickr.